Welcome to AJAX’s first blog post! 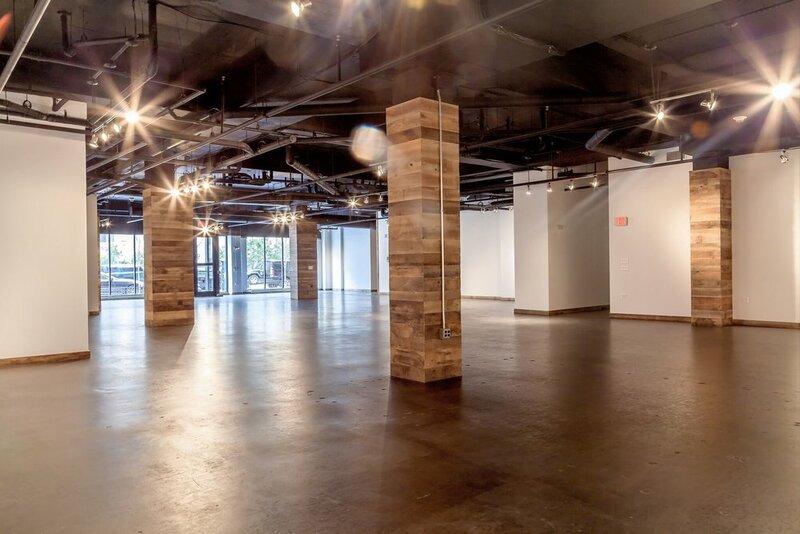 We are so excited to have this amazing venue to share with you and we hope that if you have not yet had a chance to come visit us and see our 5,000 square feet of industrial chic space, that we will see you soon. We are a quick 10-minute walk from the DC Convention Center and can host all types of events from weddings, corporate, art gallery showing, photo shoots and so much more. Stay tuned as each Wednesday as we will be sharing our events, our neighborhood, our vendor teams and so much more!